By Jaime 2 Comments This post may be sponsored or contain affiliate links, but all opinions are our own. 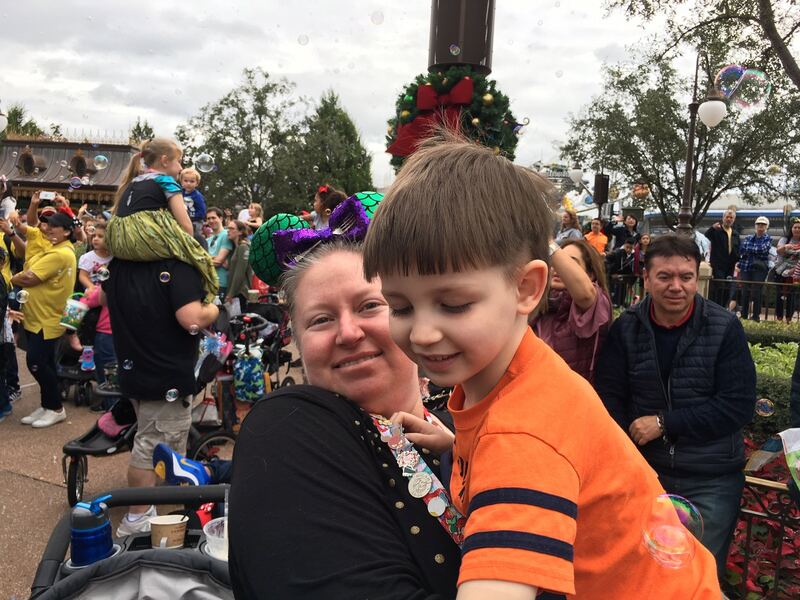 We are a participant in the Amazon Services LLC Associates Program, an affiliate advertising program designed to provide a means for us to earn fees by linking to Amazon.com and affiliates sites. Mother’s Day is one of those holidays where you want to create something to “remember when” your kids were little. It doesn’t have to be perfect, it just has to include something that they created with their own wittle hands. Regardless of the level of “quality”, Mothers Day crafts and gifts are typically appreciated. 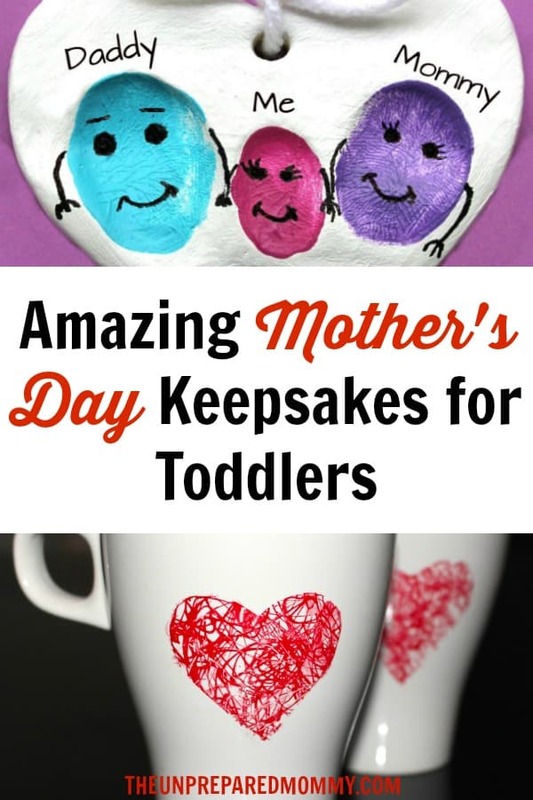 I have found a collection of these types of Mothers Day arts and crafts that can easily be enjoyed by your toddler. 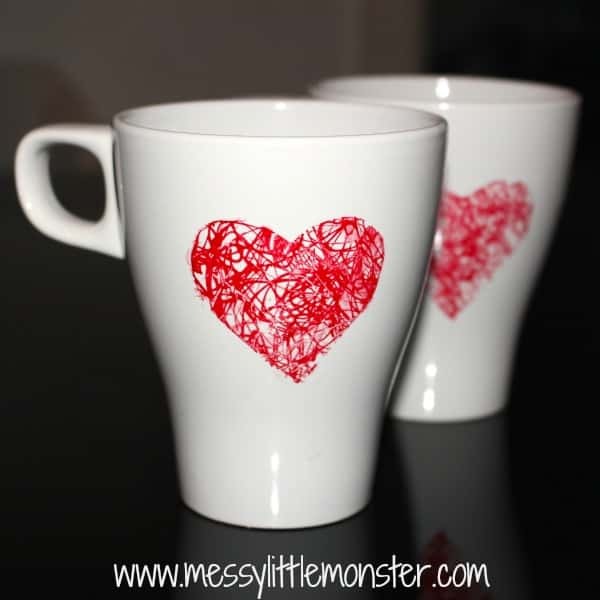 These range from mere scribbles on a coffee mug to beautiful thumbprints embedded in clay. How about a jewelry holder in the shape of your toddler’s hand? 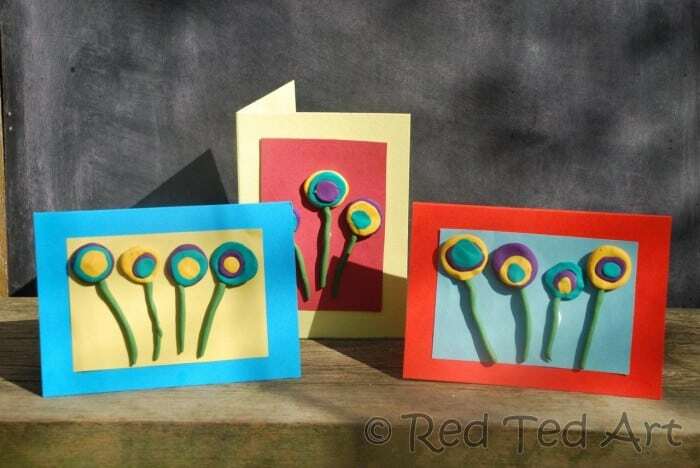 Or they can create something as simple as play dough flowers. 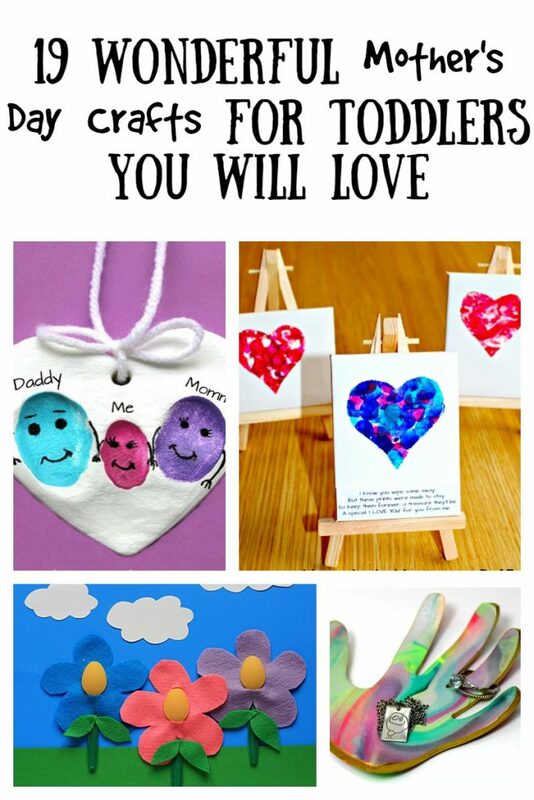 Please enjoy these 19 wonderful Mothers Day crafts for toddlers you will love. Show me all of your toddler’s Mothers Day crafts in the comments! I would love to see what your kids create. I was very happy to add them, they are awesome crafts!